In the Northeast, we have short days, long nights, and cold temperatures in winter. It’s the complete opposite of summer and therefore, a lot of time for fun and cozy or chilly and adventurous family activities. As they say, there’s no bad weather, only bad clothing, i.e. all you need to get outside is the right outfit like snow/ice cleats. (Especially when there is a 70-80% sale at Eastern Mountain Sports – until 2/28.) 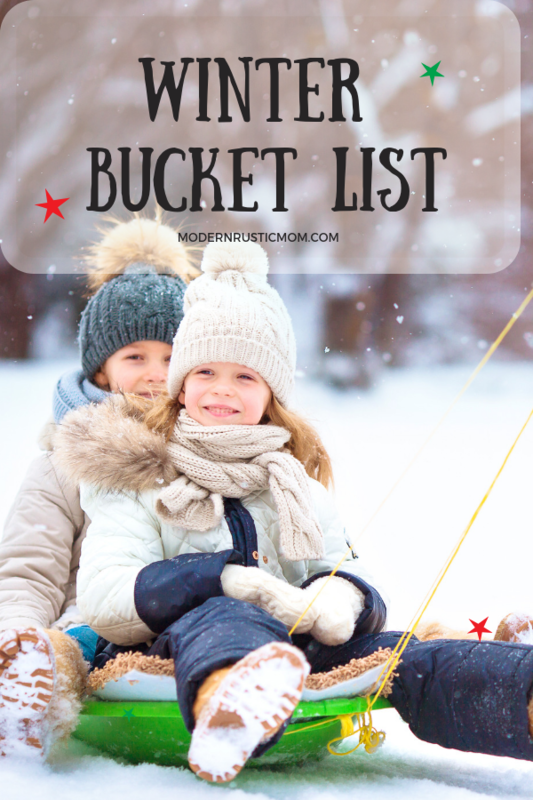 If you need some inspiration, here are 5 Reasons to Go Outside this Winter from Cozy Winters. Bottom line: Don’t let a little snow get in the way of playing outside. 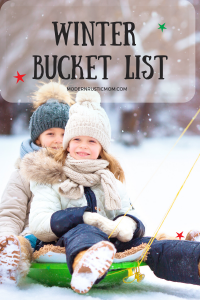 What are your favorite winter activities? Do you prefer indoor or outdoor fun when the weather turns cold? Let me know in the comments!